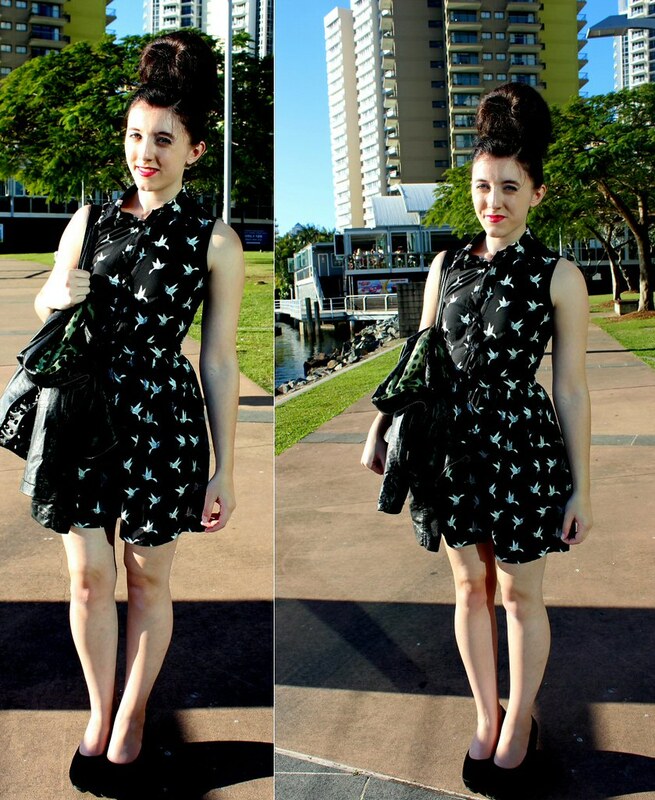 Anyway, I wore this dove dress on an evening in the Gold Coast which is about an hour by plane from Sydney. If I ever get to go back to Oz, it's a place I'd definitely re-visit - the hotels are lovely, the views are fantastic and there's so much to do! I love the fit and material of this dress - it's lightweight, feminine and doesn't feel or look like a standard Primark dress. I teamed it with the now popular Primark studded/rivetted bag, my new wedge heels and my H&M jacket.